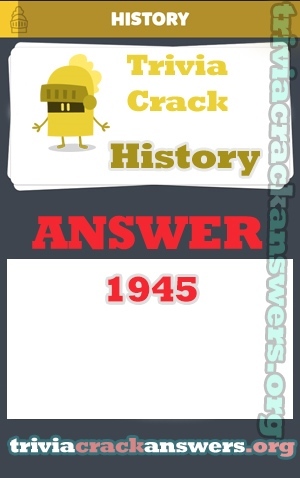 Question: What year was the United Nations formed? Where is goulash originally from? What is the last name of the family in the TV series ‘Family Guy’?